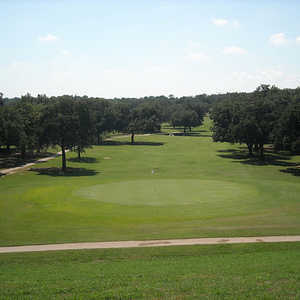 Indian Oaks is an old 18-hole course with wide fairways that flow along the hilly terrain of Nocona. The course is loaded with trees and bunkers, and water hazards are sprinkled throughout. Locals joke that Nocona Hills is the “premier course in Wichita Falls.” This 18-hole layout is tight and challenging. Trees are everywhere, and out-of-bounds stakes loom on many holes. 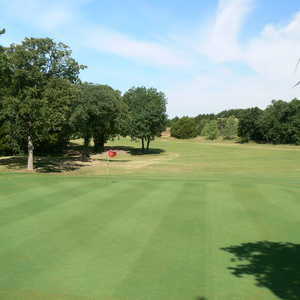 The condition of the course is excellent, and many claim that these are the best greens in north Texas.